What are the differences between veterinary products and feed supplements? Before you buy this product for your four-legged friend, find out whether you are buying a feed supplement or a veterinary product. The whole assortment of ALAVIS is approved as veterinary products, so we always include our approval number for our products. Veterinary products, unlike feed supplements, demonstrate their efficacy in clinical trials. Veterinary products are approved by the Institute for Veterinary Biopreparations and Medicinal Products (USKVBL) – they are required to demonstrate their effectiveness, provide analytical certificates, clinical studies, studies of harmlessness to humans, animals and the environment, BSE certificate and others. On the other hand, feed supplements are not subject to approval; only the registration of the manufacturer at the Central Institute for Supervising and Testing in Agriculture (UKZUZ) is sufficient. 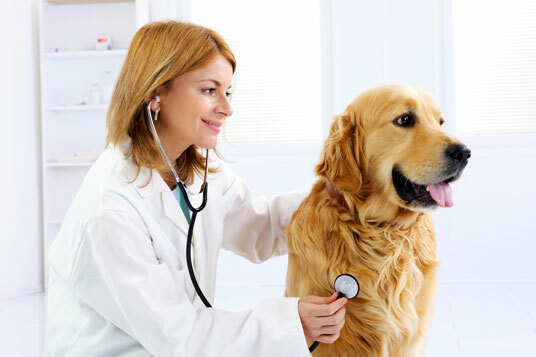 Veterinary products help, facilitate or support healing, supplement treatment and have a beneficial, favourable or revitalising effect and have a salutary effect on animals' health. Feed supplements only enrich feeding (they are compound feeds containing certain substances which, given their composition, only cover the daily feed dose when used in combination with other feeds).